Highland Oaks Plaza (South West corner of Weiland & Deerfield). If you live in 60089, 60047, or 60069 we can pick you up from home for your driving lessons (at no extra charge!). 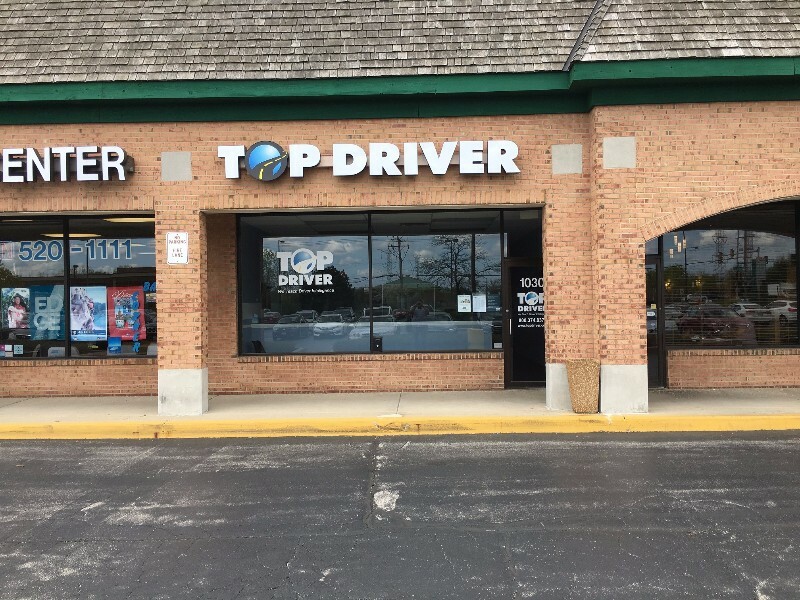 The Top Driver driving school in Buffalo Grove adheres to all of Top Driver’s driving schools procedures which come with over a decade of experience. Our driving instructors use fun and interactive classroom techniques to keep students engaged. Our drivers education instructors lead classroom discussions instead of simply lecture at students. Both of those items help lead to safe and intelligent drivers. All of Top Driver’s highly qualified drivers ed instructors undergo background checks, driving checks and drug testing before undergoing our rigorous training to teach them our Ignition curriculum. Once their training is complete they continue to improve their stills through customer surveys and classroom observation.